MSC Cruises has launched its first long-term TV branding campaign in the U.S. with an ad titled “In the Summertime.” The commercial will appear on a variety of cable channels. The commercial’s music, “In the Summertime,” is a 1970 pop hit rerecorded with MSC’s own lyrics by the original artist, Ray Dorset of Mungo Jerry. “In the Summertime,” which features a washboard introduction, topped the pop charts in 26 countries in the summer of 1970. 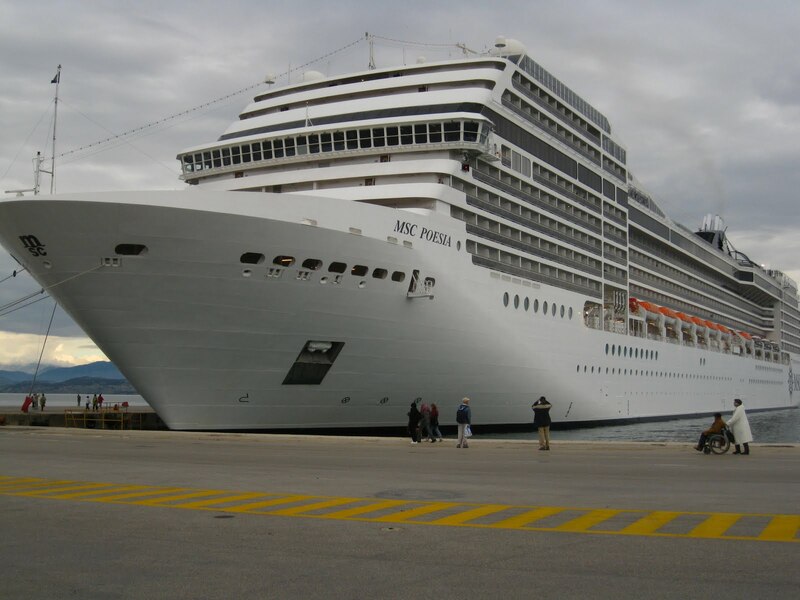 “As we plan for MSC Divina to sail year-round from Miami starting in November 2015 and then our next-generation, newbuild, MSC Seaside, to come to Miami in 2017, you’ll see a significant increase in MSC’s marketing efforts,” said Bonnie Levengood, MSC Cruises USA’s senior vice president of marketing. In June, the company will launch MSC Book, a new booking engine for travel agents that it says will improve the end-user experience and make the booking process as quick and simple as possible. At the same time, MSC will reveal a revamped travel agent site with a new look and feel, and later this summer it will launch a new consumer website. 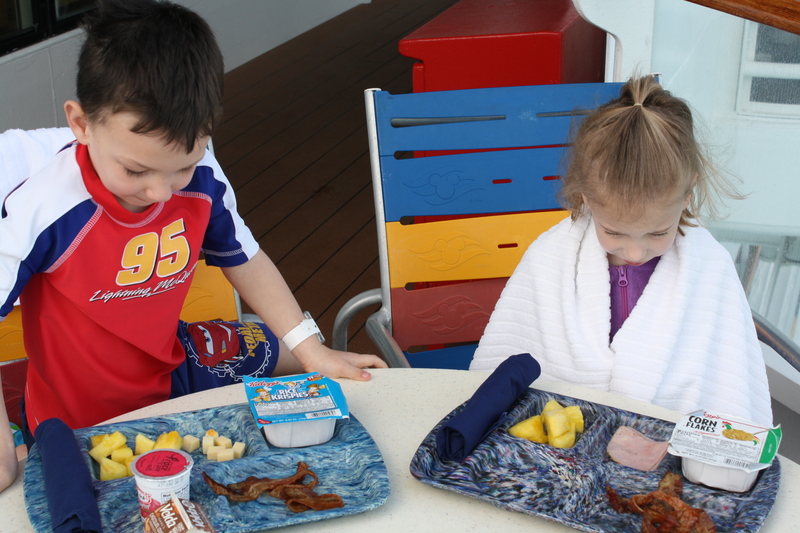 Norwegian Cruise Line said it will once again allow passengers to take food to their cabins from dining venues, reversing a month-old policy. Norwegian President Andy Stuart said the decision was made after getting considerable customer feedback from a number of channels. 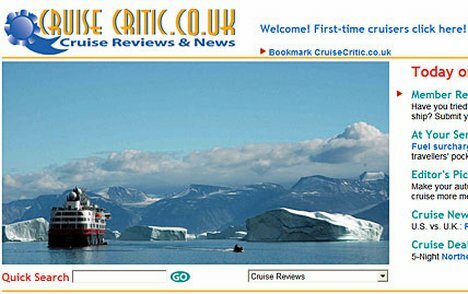 In particular, the issue became subject of in-depth discussion on the website Cruise Critic, where a thread attracted more than 65,000 views. Passengers also called and wrote Norwegian and discussed the change on social media. Stuart said the ban came about after new Norwegian Cruise Line Holdings CEO Frank Del Rio toured one of the ships and observed piles of dishes and trays lining corridors and passenger spilling food on their way back to their cabins. It roughly coincided with the adoption of a new room service menu and a $7.95 delivery fee. Stuart said the idea behind the ban on restaurant food going back to the room was never about revenue, but rather about cleaning up the corridors and improving the passenger experience. “We’re changing the policy,” Stuart said. “We’re still going to fix the issue because the issue is the same,” he said. So instead of banning food, Norwegian will have more frequent inspections of the corridors so dishes get removed quickly. The European Commission plans a rapid push towards a digital single market in Europe as it lowers barriers to cross-border selling. The EC announced a series of moves for completion “by the end of 2016” as it made a single market in the sale of digital goods and services “a top priority” and launched an e-commerce antitrust competition inquiry. The move to a single digital market is acknowledged in the new Package Travel Directive (PTD), which will shift the regulation of financial protection for holidays from the country of sale to the member state where a travel organiser is established. The council and parliament of Europe have agreed the final text of the directive and it should be published this week. The proposals will bring cross-border business opportunities but bring new entrants to the UK market and pose difficulties to regulators. Günther Oettinger, European commissioner for the digital economy, pledged the proposals would “balance the interests of consumers and industry”. EC plans include harmonising consumer protection and contract rules across Europe and ending the online practice of‘geo‑blocking’. The commission identified car rental companies as a target, noting that, at present, “car rental customers in one member state may end up paying more for an identical car rental in the same destination” as customers in another state. The EC pledged to reduce the VAT burden on businesses from different tax regimes. It noted that small businesses trading in another EU country faced VAT compliance costs of at least €5,000 a year. It is unclear how this might affect VAT arrangements in the UK, where aspects of the Tour Operators’ Margin Scheme do not comply with current EU rules on VAT. The EC also promised to investigate online platforms and the transparency of search results and pricing. An EC antitrust competition inquiry into the e-commerce sector is now under way, having been announced in March. The inquiry will focus on “barriers erected by companies to cross-border online trade in goods and services where e-commerce is most widespread”. This seems likely to include travel. The EC identifies the barriers as including “contractual restrictions in distribution agreements” that prevent retailers selling goods or services to customers in other EU countries. The commission said it would investigate “restrictive business practices and abuse of dominant market positions”. Competition commissioner Margrethe Vestager said: “European citizens face too many barriers to accessing goods and services online across borders. Some of these are put in place by companies themselves. “My aim is to determine how widespread thesebarriers are and what effects they have on competition and consumers. Ease cross-border e-commerce and harmonise rules on consumer protection and contracts. Enforce consumer rules “more rapidly and consistently” across Europe. Reduce the administrative burden of different VAT regimes across Europe. Examine the market role of online platforms (search engines, social media, app stores), including “non-transparency of search results and pricing policies, relationships between platforms and suppliers, and promotion of their own services to the disadvantage of competitors”. Reinforce trust and security in digital services “concerning the handling of personal data”. It notes 72% of EU internet users “worry they are asked for too much personal data”. Complete an anti-trust competition inquiry into the e-commerce sector.